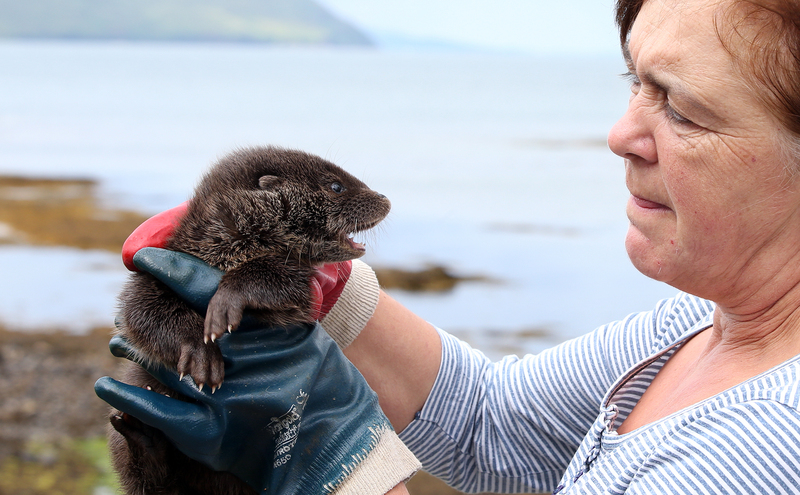 A 10-week-old otter cub found on the other side of the country is the latest resident at the Skye-based International Otter Fund. The cub was handed into Munlochy Animal Aid, near Inverness, before being transferred to the specialst centre in Broadford last Friday. 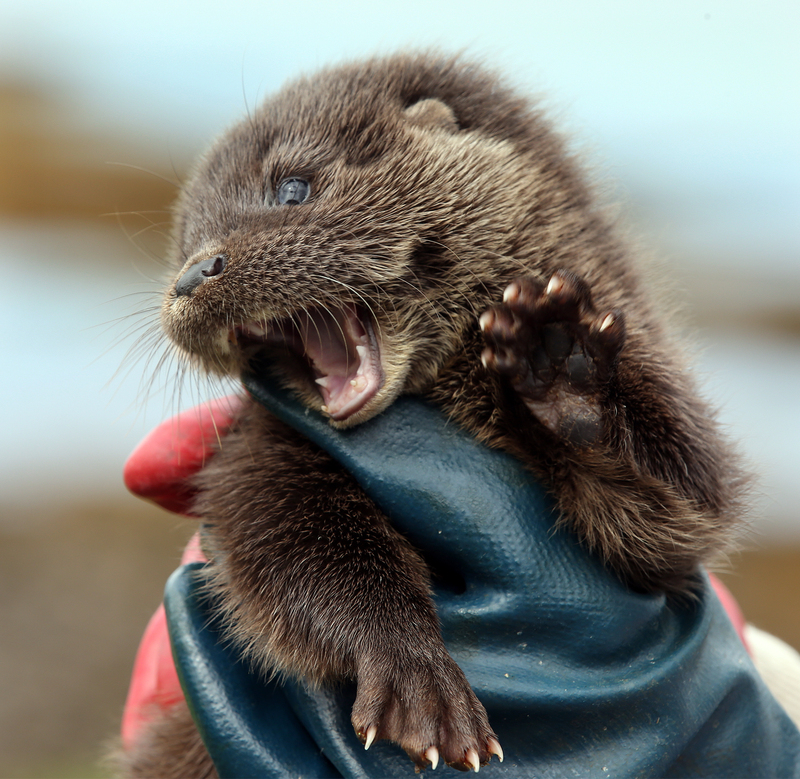 Grace Yoxon of IOSF said: “The cub is only about 10 weeks old and has probably only just ventured out of its holt. We don’t know how it became separated from mum but thank goodness it ended up with Iona Nicol at Munlochy. We have had cubs from her in the past and so know that she will always look after them properly. 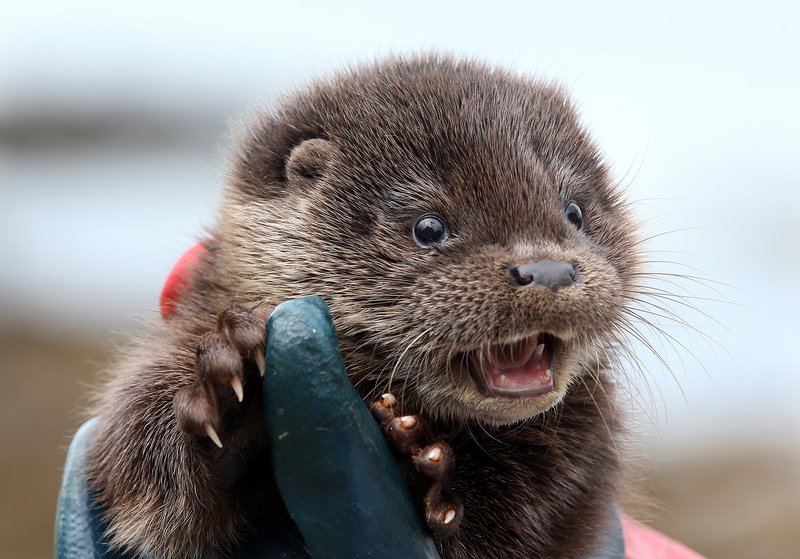 Otter cubs have to be given special milk and so it can be very dangerous for them to be given cow’s milk.